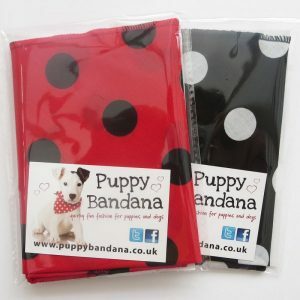 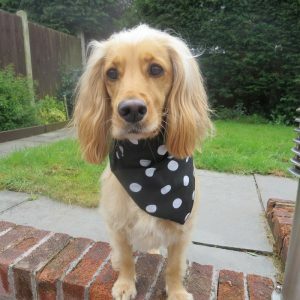 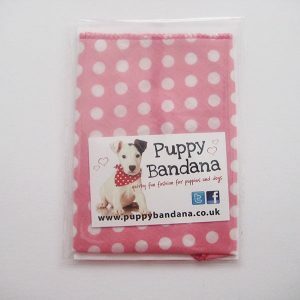 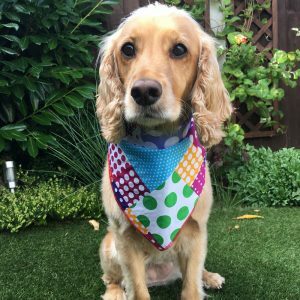 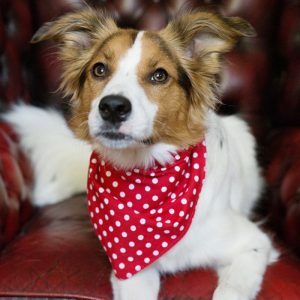 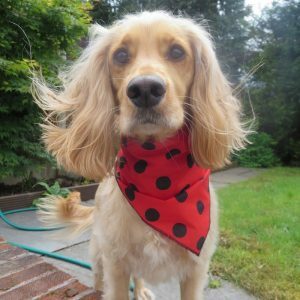 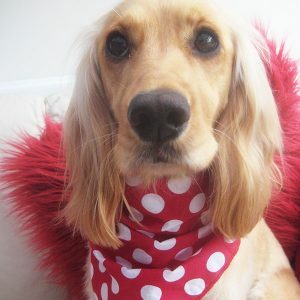 A selection of spots, dots and polka dot dog bandanas. 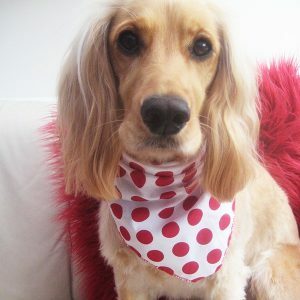 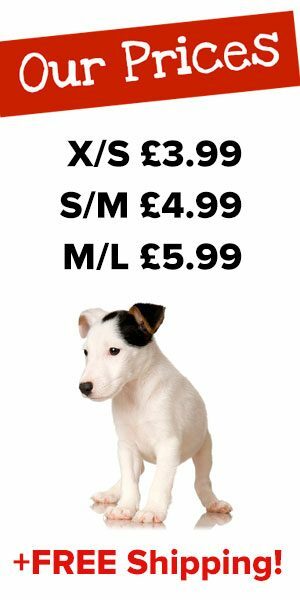 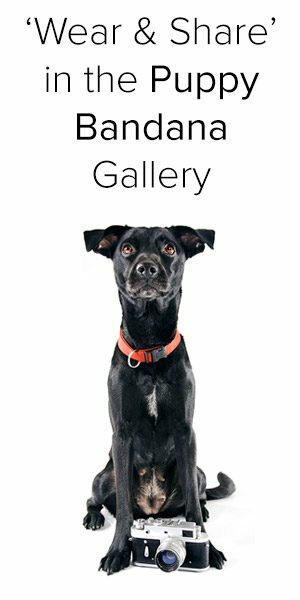 Classic, stylish and unisex. 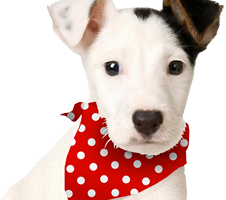 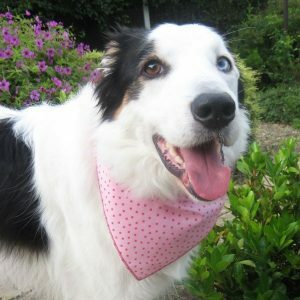 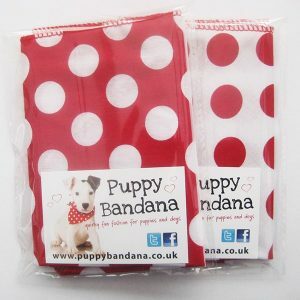 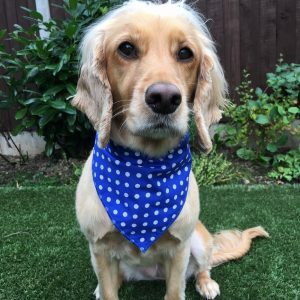 Our spotty dog bandanas are sure to hit the spot!